With a combined 20 years of experience, Bradmasterj Musiq provides Dj’ing, video dj’ing and lighting services for a variety of events including weddings, anniversaries, theme parties, corporate events, holiday parties, school functions, birthdays, private parties, club venues and more. Whatever the event, whatever the size, whatever the targeted age group… we play the music you want to hear. 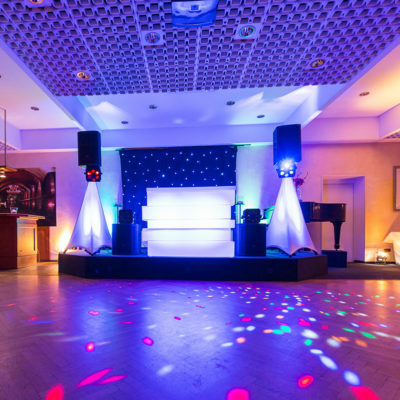 Added to our extensive music abilities are the customized lighting packages, photobooth, videography, and more! We are consistently ahead of the curve with the latest technology and service to benefit our clientele. Wireless LED fixtures are the latest technological advance in up-lighting. Optimal placement and beautiful lighting design can be achieved quickly and easily almost without limitation. Up-lighting can transform any ordinary room into one with an atmosphere of comfort, style and luxury. 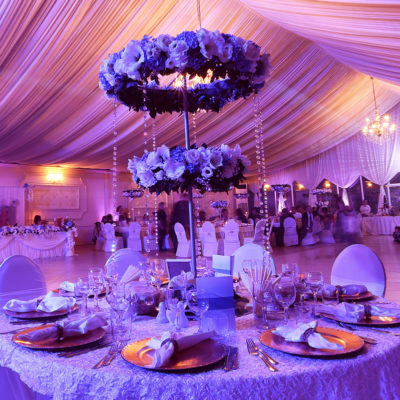 Set to match or compliment the colors or theme of your event, up-lighting can provide a dramatic ambiance and aesthetically pleasing effect to any room. The lighting process involves projecting ambient light upward, usually toward a ceiling, drapery or wall. When done correctly and using the right colors and textures, the blankest canvases come to life with this treatment. LASER – Utilizes hundreds of razor-sharp single beams in numerous patterns moving in beat with the music. The combination of reds, blues, and greens and captivates the audience’s senses heightening the enjoyment of the musical journey. LED – An extremely diversified lighting medium capable of creating visual stimulus, such as moving projected patterns or soft detailed beams of expanding light. The possibilities are limited only by the imagination. A monogram is an affordable and glamorous addition to any wedding or event! 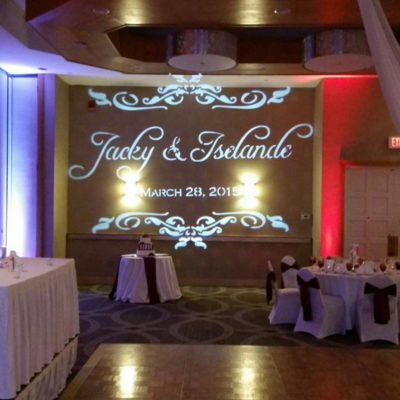 Add an elegant touch to your event with a custom monogram projected on the floor, wall, or ceiling. Our ultra-powerful gobo projector allows your monogram to be seen clearly in even bright light conditions or dimmed to perfection in low-light environments. 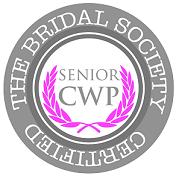 The monogram package includes custom designed monogram(s) to your specifications with a proof provided for your approval before the actual event date. 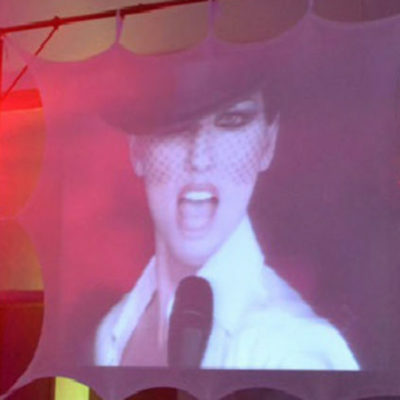 Add even more visual stimuli to your event with video projection. We offer the options of 12ft. x 12ft large format projection screen with use of a HD projector or LED High definition TVs. For more of a club feel this can be done in the form of video dj’ing which utilizing music videos. This way, you can see the artist and also feel the music. For a more intimate feel, walk down memory lane, we can utilize video screens for slide shows, video productions or other visual media. Happy to introduce our “All-White LED Photo Booth”. 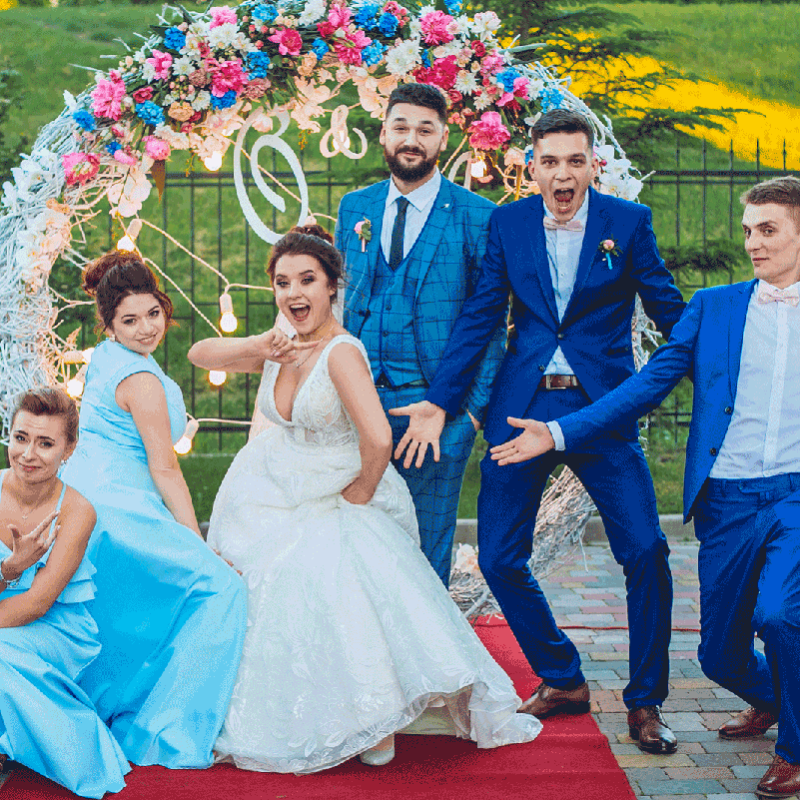 Full of awesomeness, fun and excitement, our photo booth is cultivated to generate the memories and keep-sakes your guests will rave about from your wedding or special event forever. Producing beautiful professional photo-lab quality prints, our photo booth is a gorgeous show piece enhancing the awesomeness of your spectacular looking reception or event area. Looking like a custom piece made for your event, you do not have to worry about a cheap or shabby-looking photo booth to distract from your beautiful theme and decor. Enjoy an LED experience with the ability to customize the uplighting color of the Photo Booth, amazing premium props, high resolution touch screen, the perfect size booth for intimate or large groups equipped with a professional Nikon DSLR and wide-angle lens, unlimited professional photo lap quality 2 x 6 prints, a premium flash drive keep sake of all the photographs, a Professional Concierge, the ability to customize and personalize your prints with a monogram, logo or name, upload to social media or email your photos directly after the fun and more. 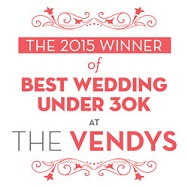 People can’t stop raving about our elegant, stylish, and beautiful Photo Booth. We absolutely love the feedback. It’s FUN, it’s AMAZING, it’s absolutely Awesome.